Kellogg agreed to sell its cookies and fruit snack brands, including Keebler and Famous Amos to Ferrero SpA for $1.3 billion, as the cereal maker refocuses on the fast-growing parts of its business. The businesses generated sales of about $900 million in 2018, the companies said Monday. The all-cash transaction is expected to close by the end of July. As part of the deal, Ferrero will acquire six US food manufacturing facilities across the US, plus a leased facility in Baltimore. 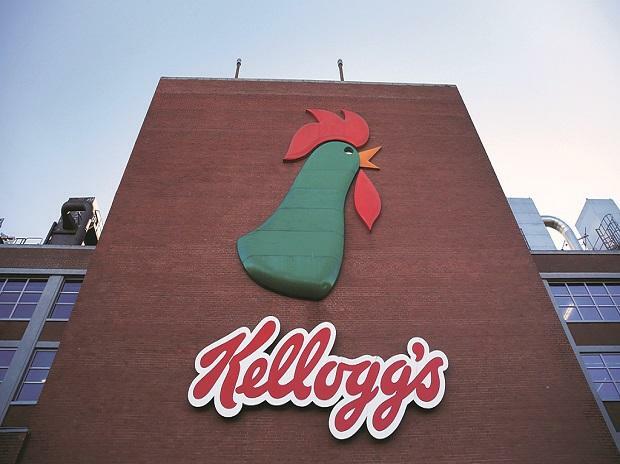 “Divesting these great brands wasn’t an easy decision,” Steve Cahillane, Kellogg’s chief executive officer, said in a statement. It “will lead to reduced complexity, more targeted investment, and better growth.” Ferrero, the Italian maker of Nutella spread, has been on an acquisition spree while Kellogg has been seeking to simplify its corporate structure as it struggles to ignite growth in its US cereal and snacks businesses. Kellogg announced last year it was looking for buyers for the snacks businesses as part of its strategic plan. “Kellogg Co.’s cookie, fruit snack, ice cream cone and pie crust businesses are an excellent strategic fit for Ferrero as we continue to increase our overall footprint and product offerings in the North American market,” Giovanni Ferrero, Executive Chairman of the Ferrero Group, said in a statement.